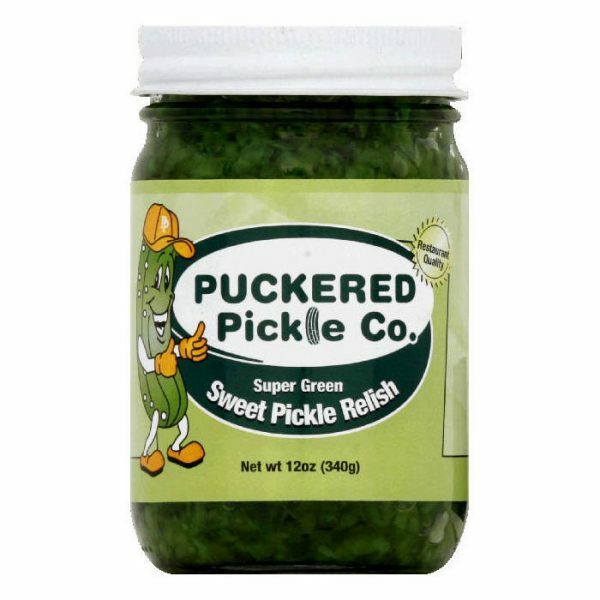 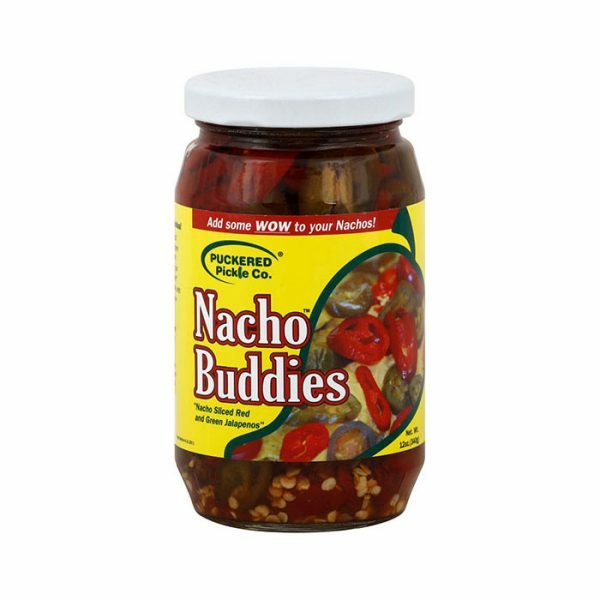 Puckered Pickle Natural Dill Pickle Relish is the natural way to enhance your favorite foods. 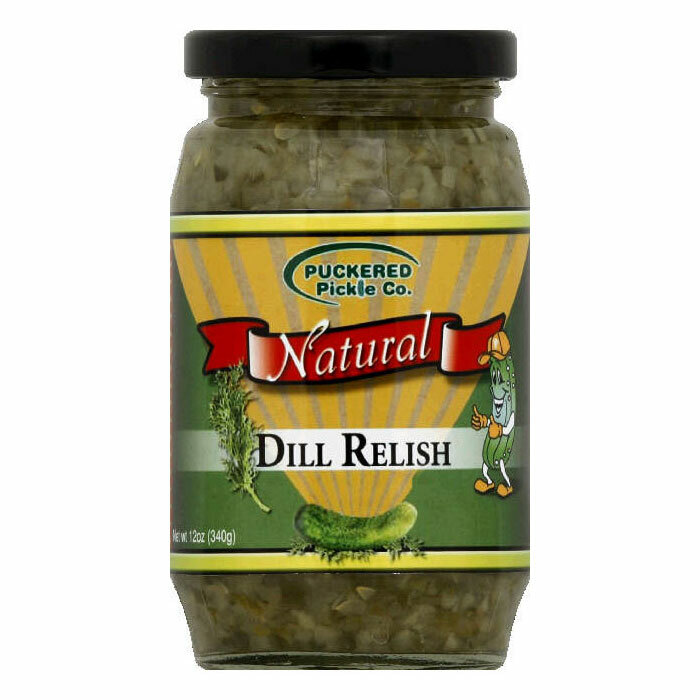 Our great dill flavor and crunch will add some zip to your favorite recipe, salad or sandwich. 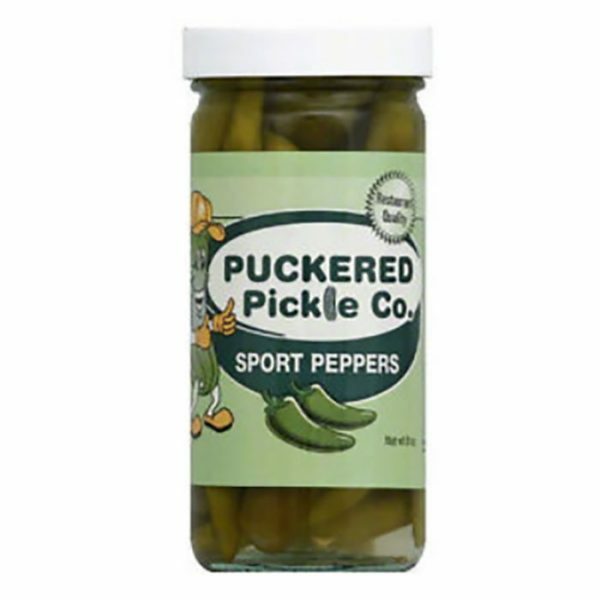 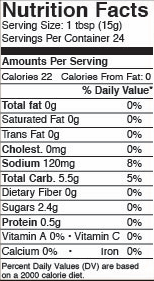 Puckered Pickle Natural Dill Relish is also a “natural” with the classic hot dog, brat, or burger. 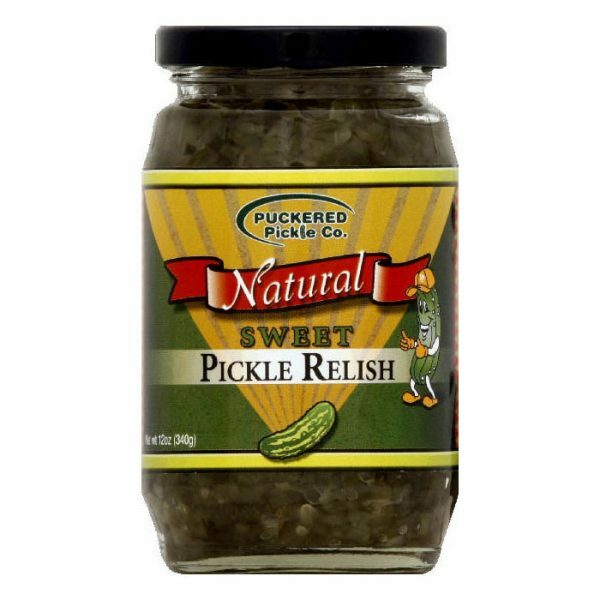 Make your recipes the best with Puckered Pickle Natural Dill Relish.